Suitsupply Corporate Service offers companies and organisations the opportunity to dress employees and participants, both men and women, uniformly and representative for events and fairs. 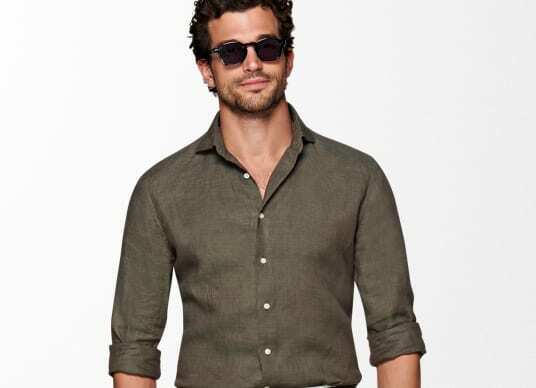 We help you to choose from our large selection of fits and fabrics to create an outfit. We take measurements of those wearing the outfits at either our store locations or at your location. Upon delivery of the outfits, you have the option of having a tailor present to make any alterations should it be necessary. Corporate Service is currently exclusively available in the Benelux and the United States. Click here to contact the Benelux office or click here to contact the United States office. To find out about Corporate Service possibilities in China, click here to contact the local office. Suitsupply's estimated delivery time and shipping fees vary by country. We aim to deliver all orders within 3 to 4 business days worldwide, but most countries are eligible for next-day and two-day delivery services. Please see below for more information. 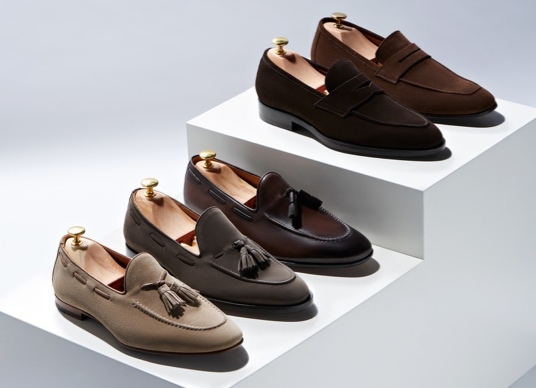 Suitsupply offers worldwide delivery, using high-end courier services. Please select your country of shipping destination at the top-right of the web site before you start shopping. Yes, you can use our physical and e-gift cards to pay for your order online and at our store locations. To check the balance of your gift card, please click here. Gift cards of various amounts are available for purchase online and in all of our stores. You have the option to choose an e-gift card (by email) or a nicely-packaged gift card by post. Gift cards have no expiration date. Please note that they are not redeemable for cash. 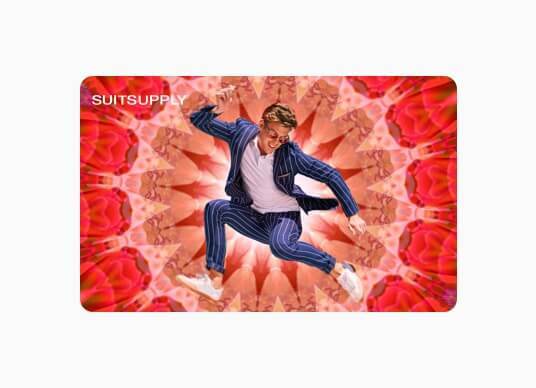 To purchase a gift card please visit a Suitsupply store, or click here to purchase online. Our gift cards do not have an expiration date. In addition, we offer Mpesa, Yucash and Airtel payment methods on all African orders. In Austria we also accept Sofortüberweisung. In Belgium we also accept Sofortüberweisung. In Switzerland we also accept Sofortüberweisung. In China we also accept UnionPay and AliPay. In Germany we also accept Giropay, Sofortüberweisung and Klarna. In Finland we also accept FI-banking. In Japan we also accept JCB. In the Netherlands we also accept iDeal and Klarna. In Poland we also accept dotPay. In Sweden we also accept Klarna. We cannot alter your online purchases before shipping them. To ensure the perfect fit, we advise you to come to our stores so we may advise you on alterations. If you are not close to a Suitsupply store, you may alternatively take your garment to your personal tailor. Our Made-to-Measure Personal Tailoring programmes are exclusively available through our stores. Check your nearest store location to find all services available. Our current stock is listed on our website. If your desired size is not available in the drop-down menu of a product, it means this size is out of stock. If you have special requests concerning sizing and availability, please call or email our Customer Service department. 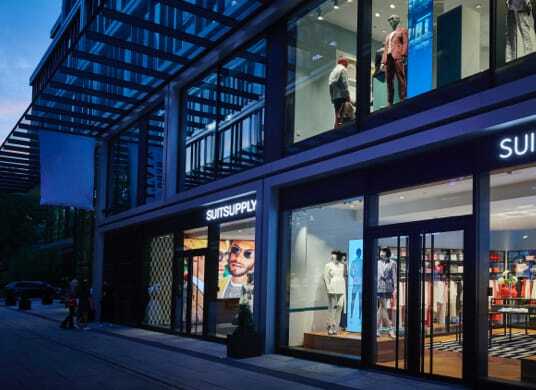 Suitsupply does not work with a waiting list; when more sizes become available they are immediately displayed online and available for purchase. - Go to www.suitsupply.com/return and use your order details to log in. You can select the products that you wish to return, and indicate whether you want a refund or an exchange. After that you can choose whether you would like to schedule a (free) carrier pick-up service, or wish to drop-off the product yourself at either a store or drop-off point. Should you ship your returns back, you can use the prepaid return label that was included in the original shipment. Simply click "Size Advisor" on every product page. We have provided the actual dimensions of each product for you to compare with your own body measurements. When an item runs small or large to size, this will be identified within the ‘Description' tab on every product page. For a range of fits it is possible to order different sizes for the jacket and trousers of a suit. Alternatively, you can configure your own suit, including an additional pair of trousers and waistcoat, with our Custom Made program. Choose from a range of the finest Italian fabrics and simply pick your fit and size. Find out more. When you visit our website, the ‘ship to’ country will automatically take your current location, depending on your IP address. For easy browsing, we offer our web site always in English. Possibly, the native language of the country where you are located will be available for selection too. If you want to ship to a country different from the one you are located at the time of ordering, you can select a country from the ‘ship to’ drop-down menu on the top right corner. For a better experience, we advise you to do so before you start shopping. When visiting our website, Suitsupply receives and records information from your browser through a variety of methods, such as cookies and pixel tags. Cookies are pieces of information sent to your web browser when you visit the Suitsupply website. Working in combination with website content, cookies capture and remember information like shopping cart items, purchase history, username, password, and other information. You can choose to have your computer warn you each time a cookie is being sent, or you can choose to turn off all cookies by adjusting your browser settings. However, please note that disabling cookies will restrict access to many of the features that make our website more efficient, as well as prevent certain services, including online shopping, from functioning properly. 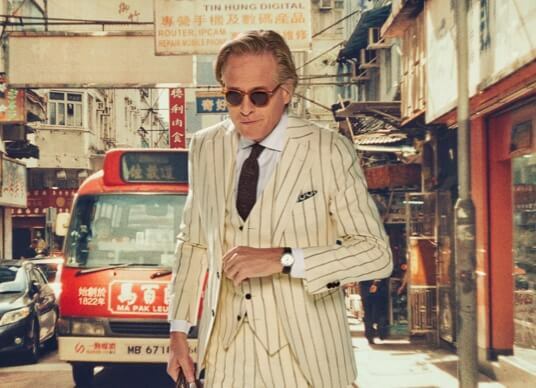 Suitsupply also works with companies who use tracking technologies to serve ads on our behalf across the internet. Additionally, these companies may collect non-personally identifiable information about your visits to our website to help research and measure the effectiveness of our online content, advertisements, and other forms of communications.